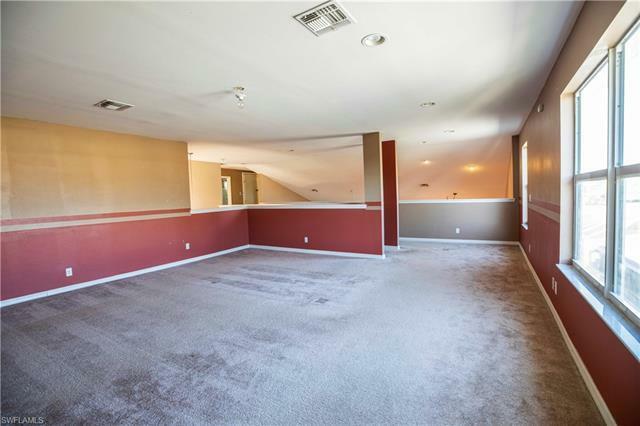 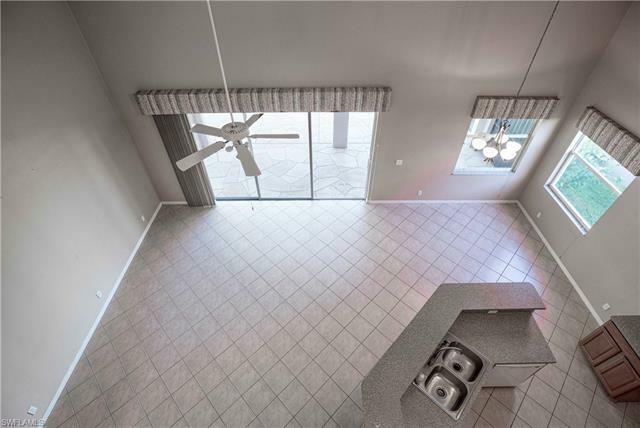 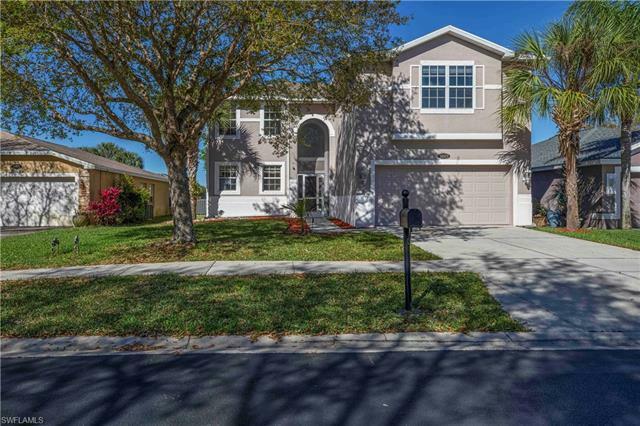 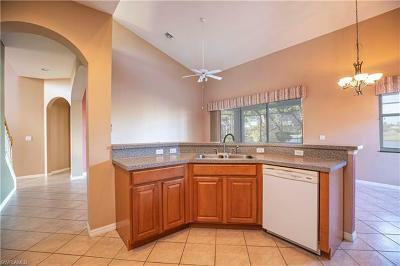 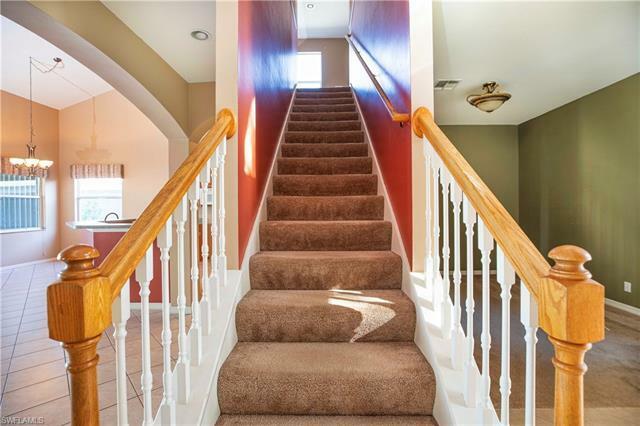 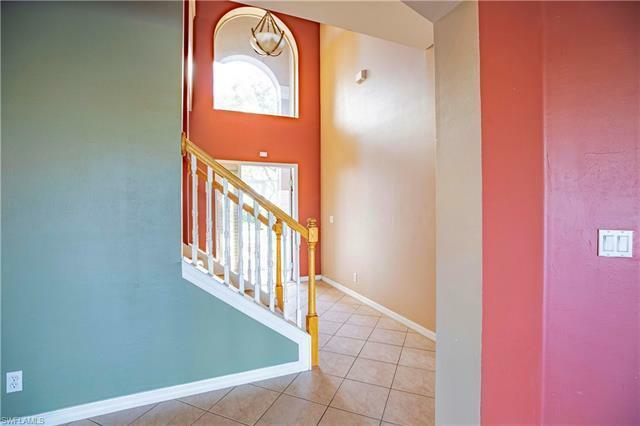 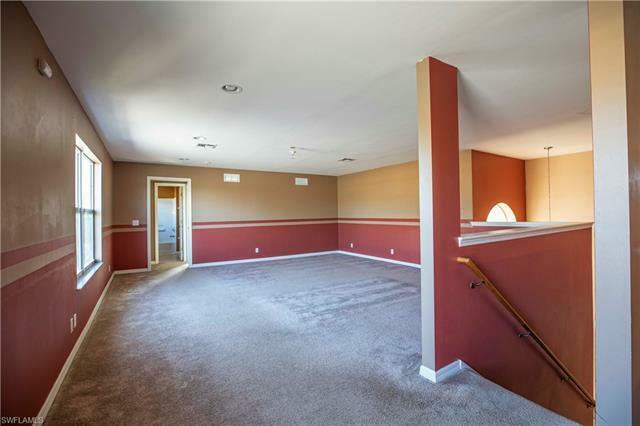 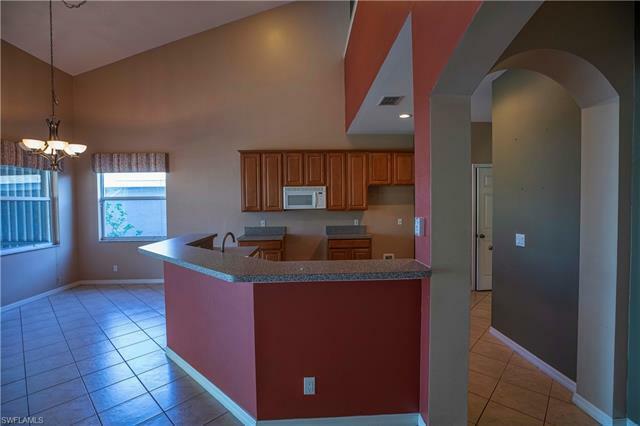 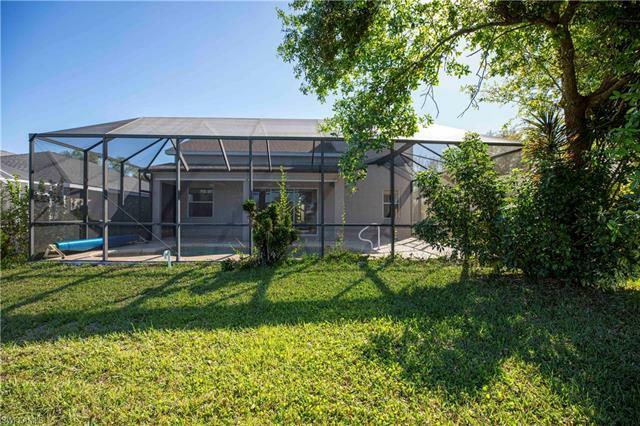 Gorgeous single family residence in the upscale community of Indigo Lakes. This stunning home has 4 bedrooms, 4 baths and a private pool with over 2, 700 square feet of living space and 3, 352 total sq-ft. 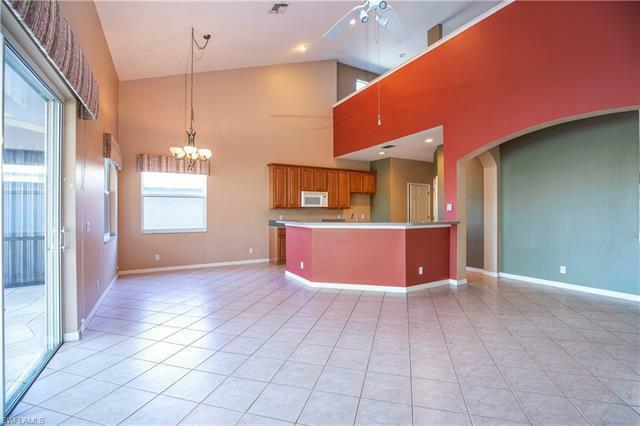 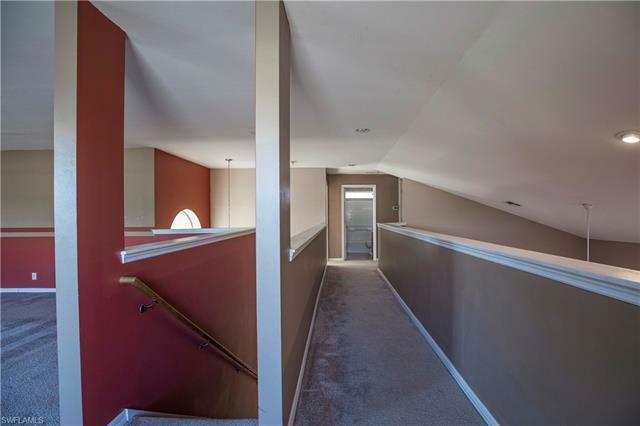 The space in the interior allows for flexibility with Living Room, Dining Room, Family Room, and a large Kitchen with plenty of natural light, plus a split Bedroom plan that is perfect for family or guests. 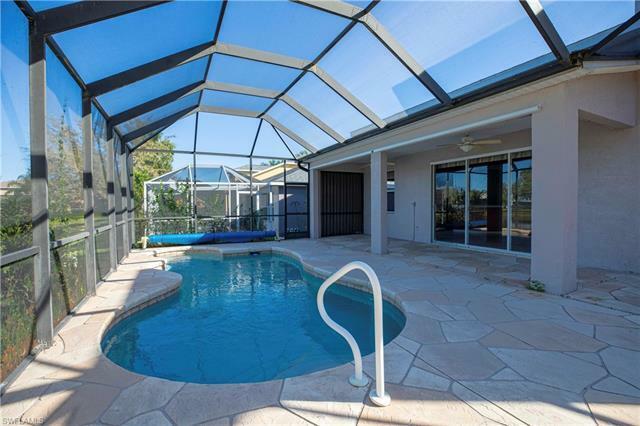 Living room has sliders that open onto large screened-in lanai that includes an in-ground pool , and a private view of the lake. 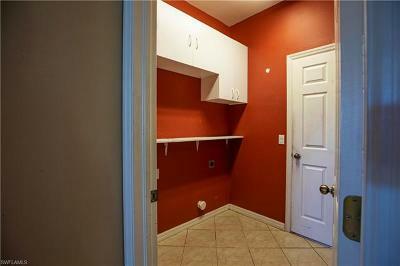 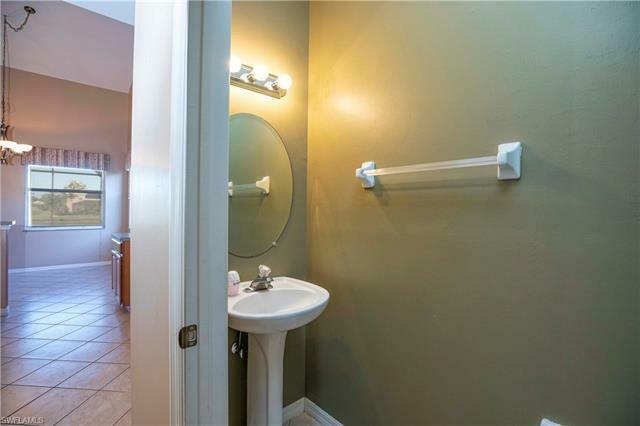 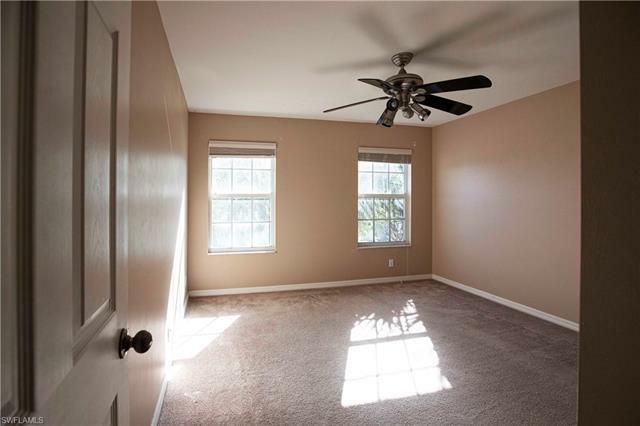 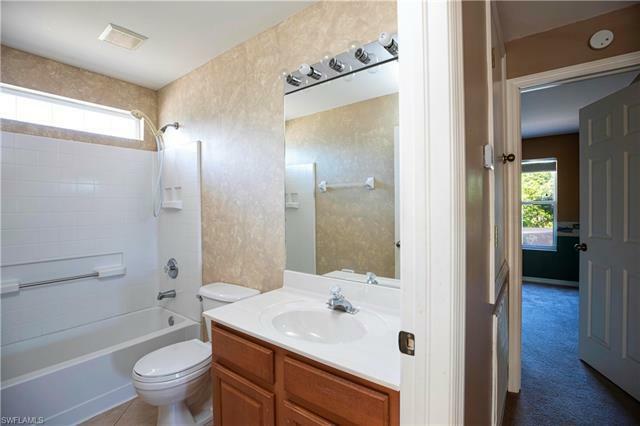 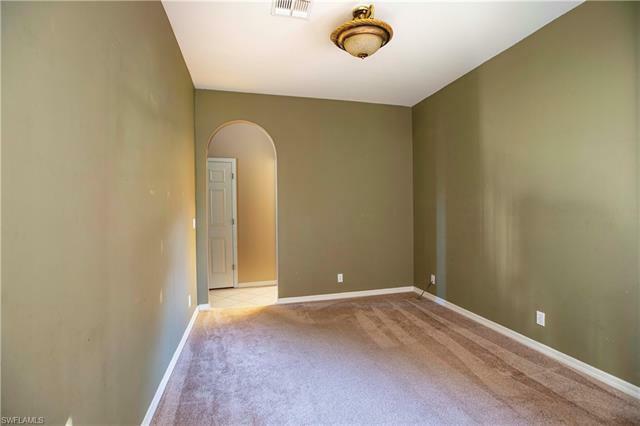 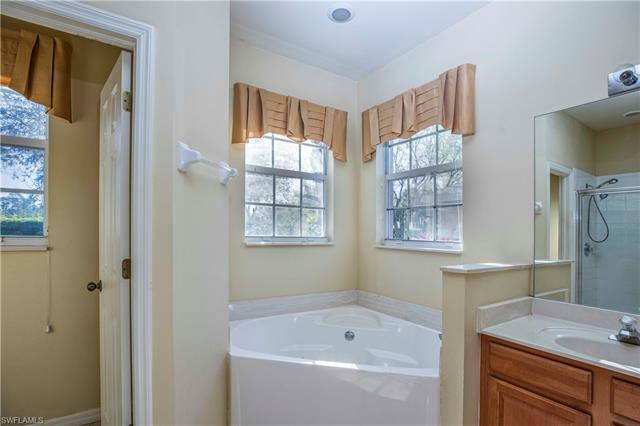 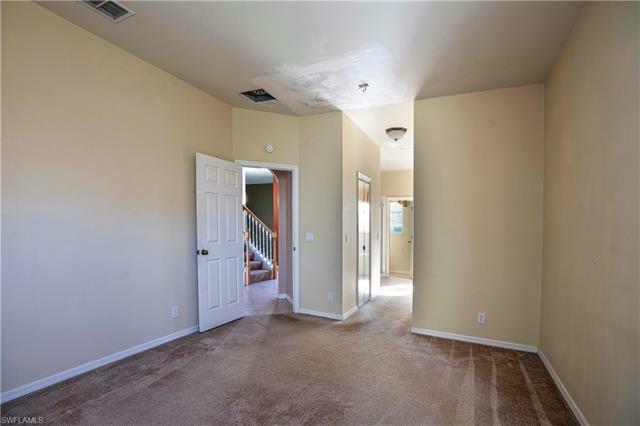 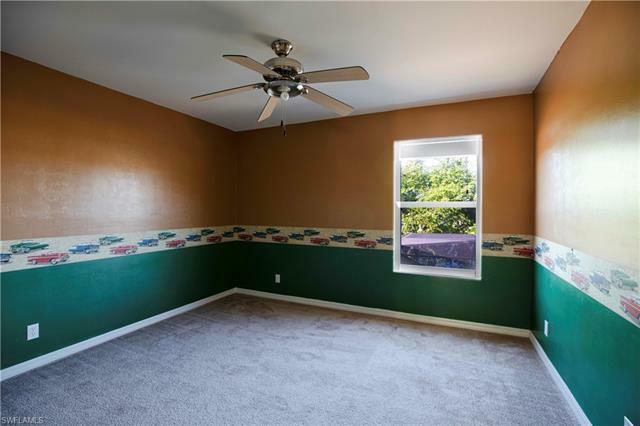 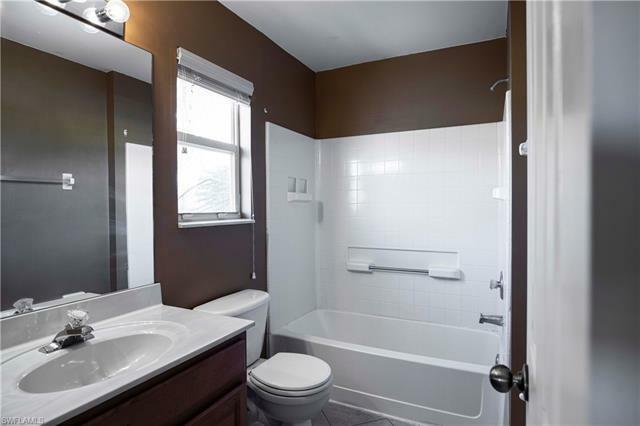 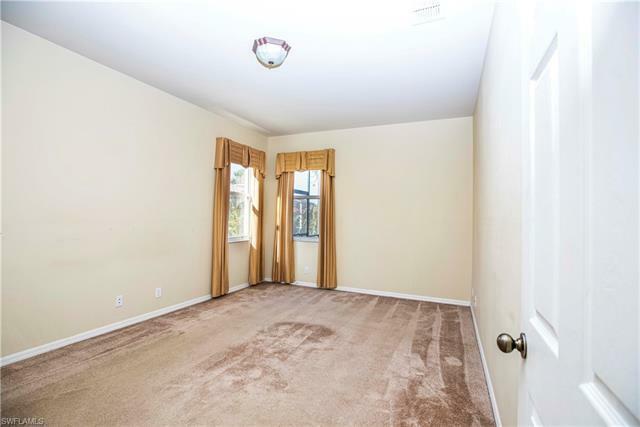 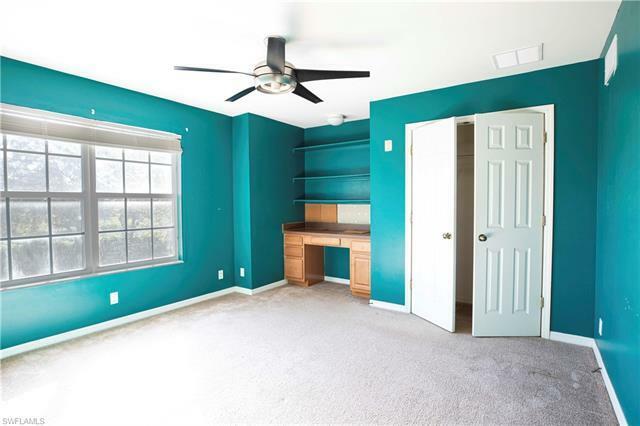 Master bedroom is huge and connected to a wonderful bathroom that includes a soaking tub, shower and dual sinks. 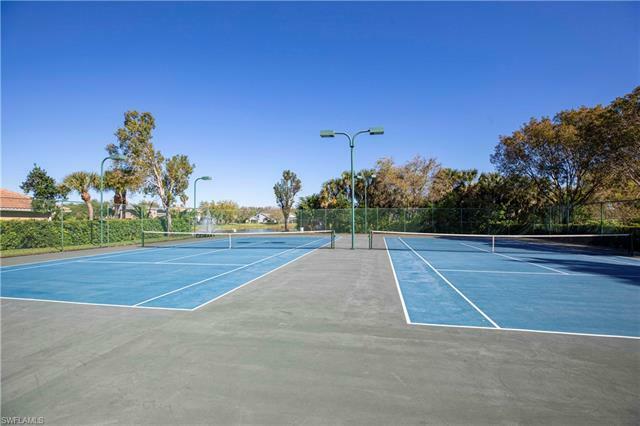 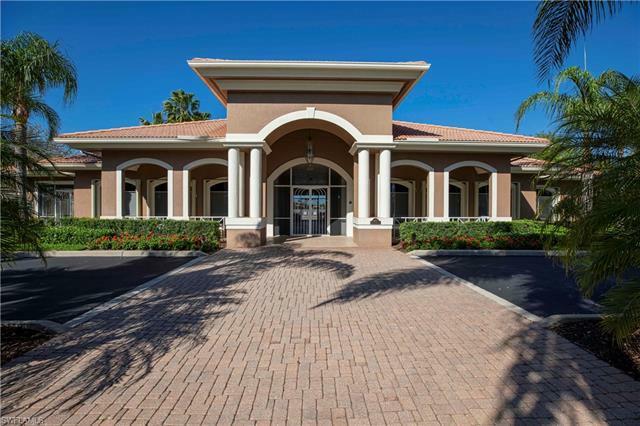 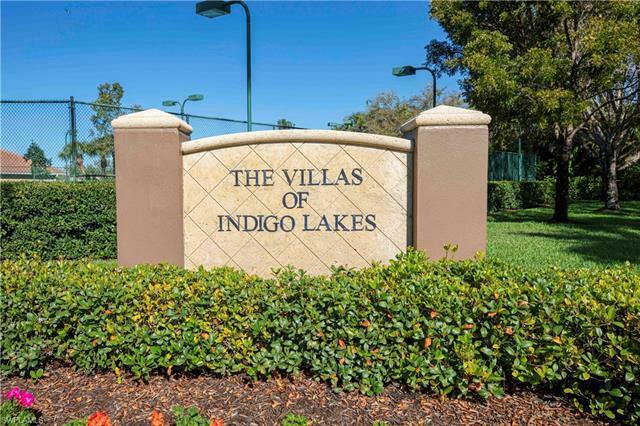 Indigo lakes is a gated community with fabulous amenities which offers resort style amenities such as a swimming pool, tennis courts, fitness center, playground and community clubhouse. 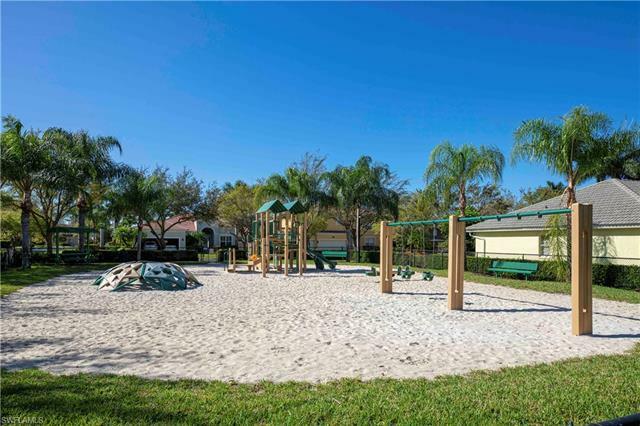 These amenities are less than a minute walk from the property. 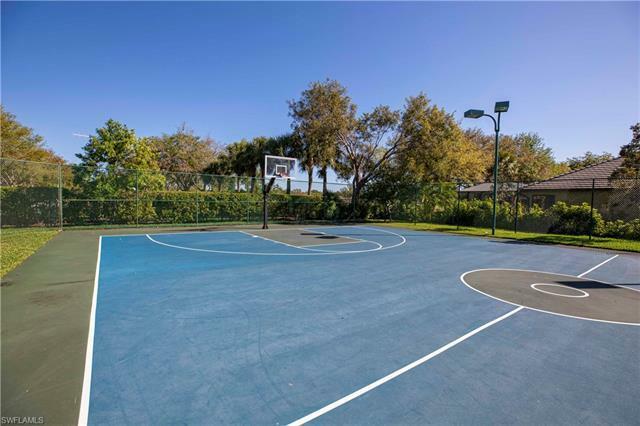 Zoned for some of the highest rated schools in Naples, from K-12. 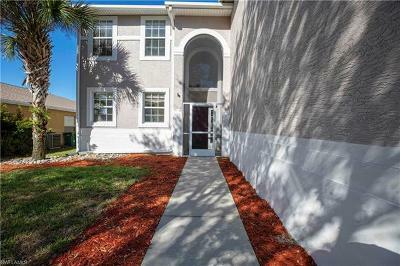 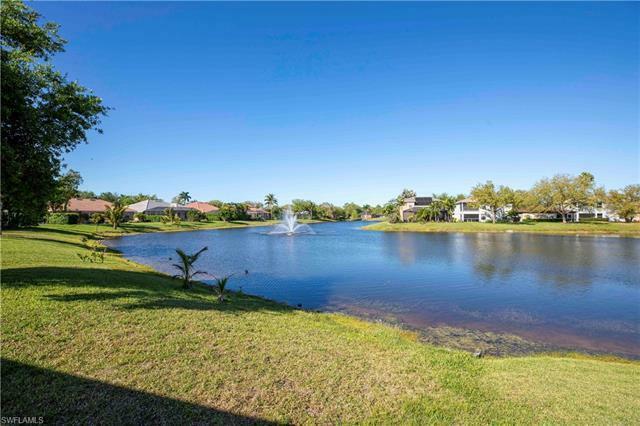 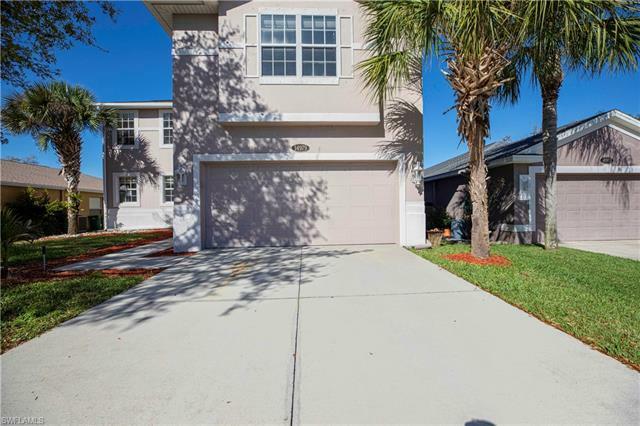 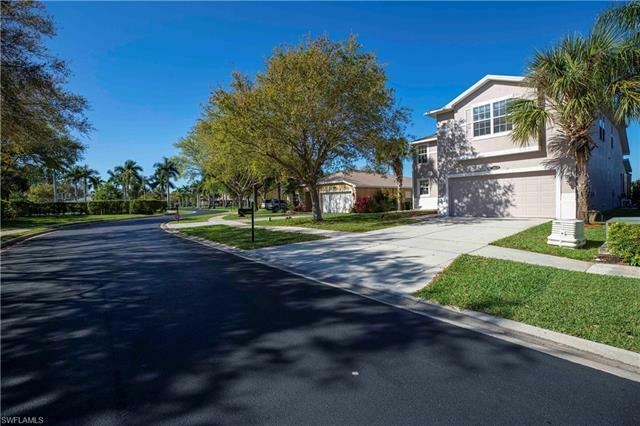 Indigo Lakes is located off Collier Blvd making it close to shopping, dining, golf courses and just a short drive away from Naples award winning beaches.